I, Barack Obama, apologize to everyone in the world for your misplaced hope in me, especially that premature Nobel Peace Prize which I have thoroughly failed to live up to. I apologize for giving nuclear weapons capability to the fanatics of Iran. Any and all deaths from Iranian nukes are to be blamed on me and me alone. I apologize to the world for spawning the Islamic State and I beg all of you to please refer to it as “Obamastan” as a constant reminder of the shame that should forever be attached to me. The Islamic State/ Obamastan’s atrocities were enabled by me and I am very, very sorry. Barack Obama crying over his failed presidency. I apologize to the American voters – both living and dead, legal and illegal – for betraying the trust of that wonderfully diverse group. I have set back race relations in this nation by several decades, especially by spitefully encouraging African-Americans to commit acts of violence against police officers. Even a former member of my own White House staff succumbed to my calls for violence and shot at a law enforcement officer. HAPPY MEMORIAL DAY FROM BALLADEER’S BLOG! Here’s a look at the overlooked final year of fighting in America’s Revolutionary War. THE FORGOTTEN YEAR OF THE REVOLUTIONARY WAR (1781 – 1782) – My fellow Revolutionary War geeks and I are forever rolling our eyes at documentaries that act like Cornwallis’ surrender at Yorktown marked the end of that conflict. True, it was the last MAJOR battle of the war, but there were 13 more months of open bloodshed and another year after that before the peace treaty was signed. Foolkiller (Greg Salinger) and his Purification Gun after he just had mouth-enlargement surgery. In recognition of all the summer superhero films Balladeer’s Blog’s “Script Doctoring” of Marvel’s handling of Foolkiller continues with Part Nine. Yes, Memorial Day Weekend is here so Balladeer’s Blog will once again feature a few seasonal posts. In keeping with my blog’s theme I will take a look at more military actions that don’t get the attention that others do. The members of the armed forces who died in those battles deserve to be remembered as fondly as those who perished in more renowned clashes. 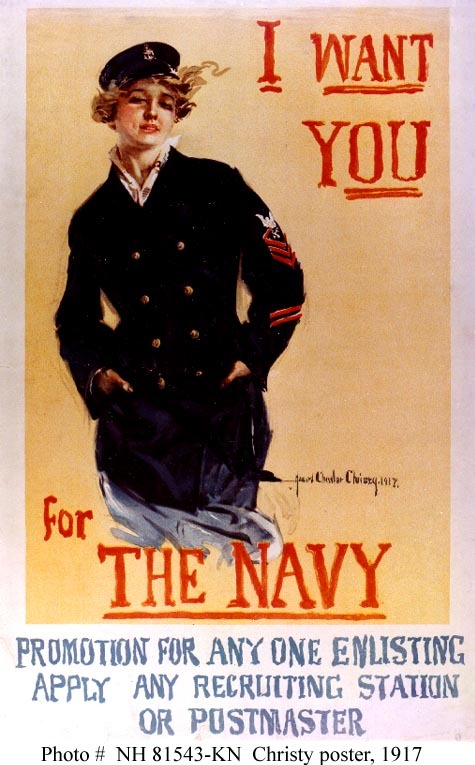 The army gets more attention than the navy and World War Two gets more attention than World War One so I’m shedding light on two neglected areas at once with this look at U.S. Navy battles of the First World War.